Chairs, Tables, Stools, Benches, Seating System, Embedded Furnitures and More. The A' Furniture, Homeware and Decor Items Design Competition is a specialized design competition open to both concept stage and realized furniture designs, homeware and decor items by talented designers, furniture manufacturers and producers worldwide. The A' Design Award for Furniture, Homeware and Decor Items Design is not just an award, it is the indicator of quality and perfection in design, the award is recognized worldwide and takes the attention of design oriented companies, professionals and interest groups. The A' Award attracts the eyes of designers and architects worldwide, winners will be able to find better and higher profile leads, get a step ahead in their commercial life. 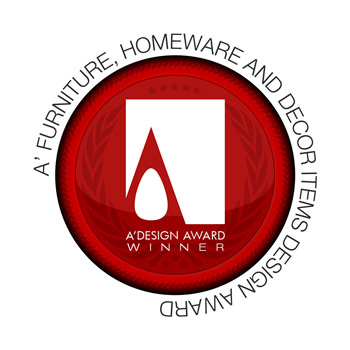 The winners of the A' Furniture, Homeware and Decor Items Design are provided extensive and exclusive marketing and communication services to promote the success of winning the A' Award. Furthermore, the winning designs appear on the A' best designs book which is available worldwide, this book is furthermore distributed to the high-profile magazine editors, design oriented companies and relevant parties. The winning designs are also exhibited in Italy, and the best designs will be picked for the permanent exhibition. The winners of Furniture, Homeware and Decor Items Design appear on magazines, newspapers, webzines and many other publishing mediums. For concept stage works, the A' Award is an early indicator of success for the concept stage products, this lets young designers, architects and design companies to register and patent winning products for commercial value generation, furthermore the A' Award connects young designers and design companies to a large industry base and setups the links between the designers, design companies and the producers. When submitting to the Furniture, Homeware and Decor Items Design competition keep in mind that your submission will be evaluated on multiple dimensions, your product is judged together with its packaging, and if applicable maintenance/usage/application guide. Applicants should send high-resolution images of the product, together with a presentation of its packaging and application guides. 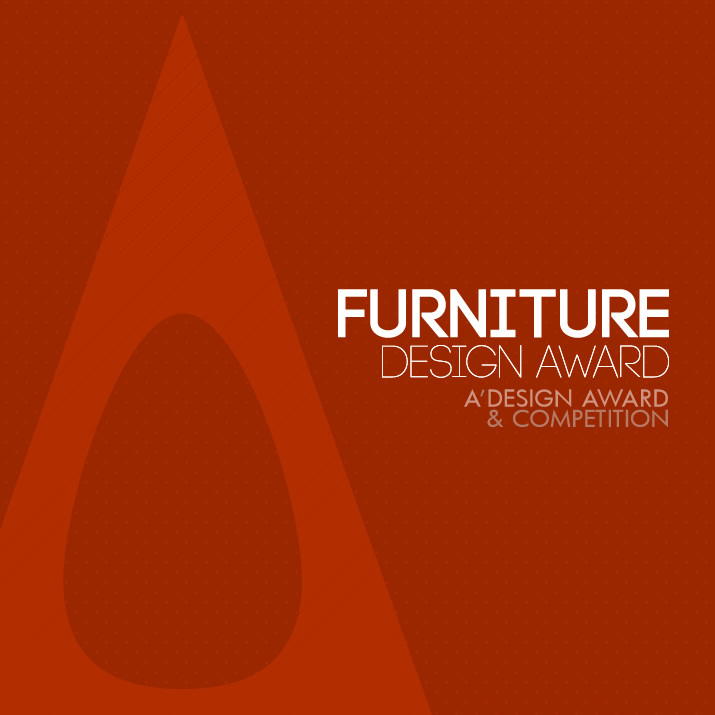 The Furniture, Homeware and Decor Items Design award considers your submission on evaluation criteria such as: Innovation, uniqueness of the project, social impacts, environment friendliness, energy utilization, and project specific criteria. Most important criteria are highlighted as: Design, Engineering, Ergonomy and Presentation. The Aim of the Furniture, Homeware and Decor Items Design Award is to attract the attention of design media, magazines, and industry leads to your business by means of creating publicity and dissemination and also to separate you from the rest of the actors in the furniture sector by honoring your institution with a prestigious award. 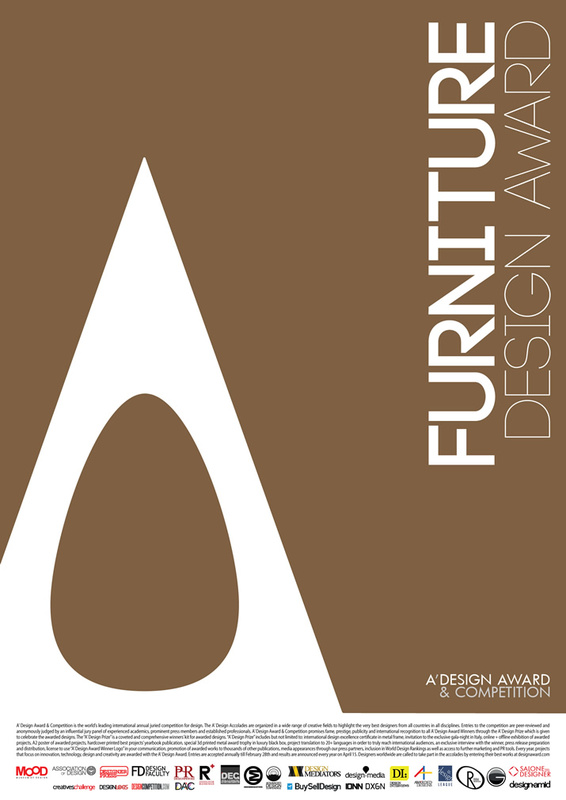 Award winners will be able to use a title that matches their nomination category: Such as "Furniture Design Award Winner". 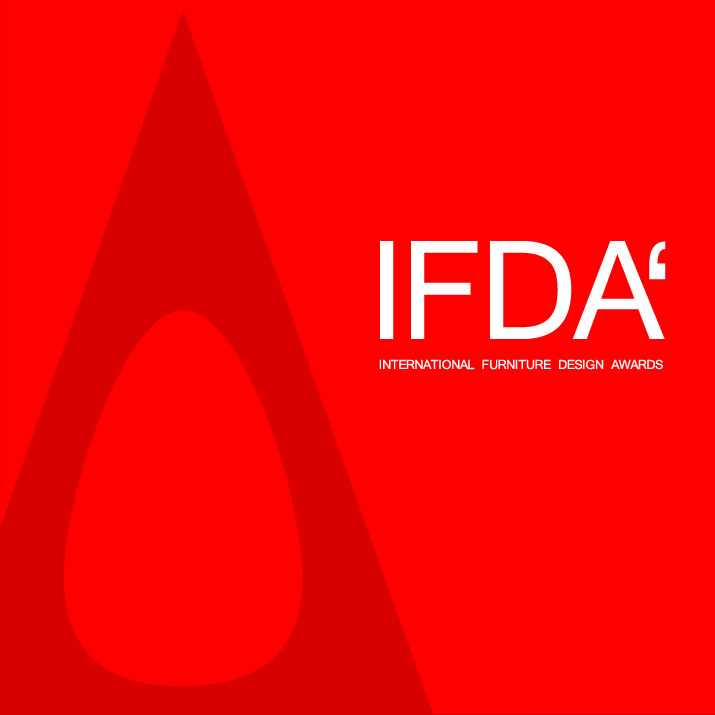 IFDA - The International Furniture Design Awards, is a major design award category part of A' Design Awards & Competitions. Enter your furniture designs for fame, prestige, publicity and international recognition.